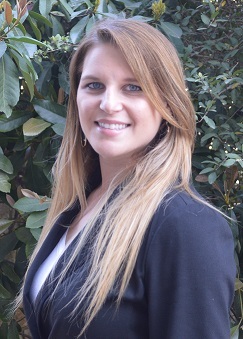 Danielle joined Title Services in 2015 as an escrow assistant to Kim Selsor. Danielle graduated with a Bachelor’s in Business Management and Administration at the University of Texas at San Antonio. Her previous work experience includes Funding and Billing Specialist and Business Development for the auto industry.